Ride on lawnmowers for sale in Ireland from AM Rentals. 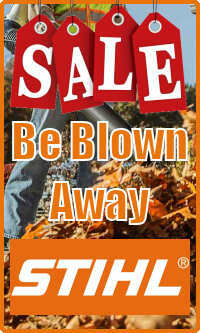 Great value lawnmowers, chainsaws and tractor mowers for sale with delivery to anywhere in Ireland. We cover all the big brands in ride on mowers including Honda, Husqvarna, Snapper, Lawn King, Viking and Oleo Mac. As well as one of the biggest selections of ride on lawnmowers and petrol mowers in Ireland we also sell and install Husqvarna Automower robotic lawnmowers. 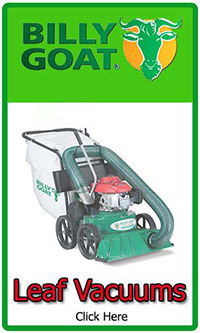 As well as ride on lawnmowers, our huge product range covers front deck rider mowers, petrol lawnmowers, strimmers, brush cutters and garden leaf blower vacuums. Irish Mowers stock one of the widest selection of chainsaws for sale in Ireland. 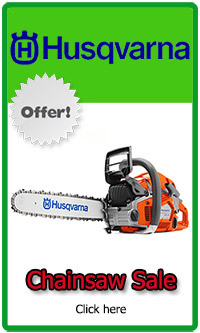 We cover the range of Stihl chainsaws, Husqvarna chainsaws and Tanaka chainsaws with spare parts as well as bars and chains available at great prices too. We have been in business for over 38 years, selling all over Ireland for over a decade. This experience has afforded us the knowledge needed to successfully and consistently serve all our customers no matter where in Ireland you are. As well as a superb range of garden machinery for sale, we also stock construction and DIY tools and machinery. We stock concrete saws, grinders, mitre saws and other wood working tools such as planers and jigsaws - all at great prices. We also stock space heaters for sale in Ireland including the Jefferson space heaters and Master range of paraffin space heaters. Check out our construction power tools section for more on our construction equipment and DIY tools for sale. As a 'bricks and mortar' retailer we do not sell any of our products directly online. If you would like to order anything you have seen on our website you can call our sales team in Newry on 048 302 66665. Our team would be more than happy to help with any questions about any of our machines. For more about our company and our history check out the about us section of this website.